Energy and investment deals between Russia and Saudi Arabia are likely to be mutually lucrative. In economic terms, Riyadh and Moscow have a number of common points, and it is no coincidence that the Saudi king visited Moscow at this particular time, according to Dr. Thierry Bros, Senior Research Fellow at the Oxford Institute for Energy Studies. "What is behind the visit is the fact that Russia has suffered from sanctions on the investment level and the Saudi Arabia king could come calling with some money," Bros told Radio Sputnik, pointing out that the sanctions, at the same time, are pushing Russia to develop more advanced technologies in the oil and gas sector. According to the expert, the possibility of gaining access to such a technology is another reason for broader economic cooperation between the world’s two biggest oil producers. "It’s a win-win situation right now. The Saudis are going to put some money into Russia and they may be able to access a technology that is going to be second to none and that is going to be much cheaper because it has been developed in Russia," Bros said. On Thursday, Saudi King Salman bin Abdulaziz Al Saud arrived in Moscow for the first ever visit of a reigning Saudi monarch to Russia, leading a 1,000-strong delegation of Saudi high-profile officials and businessmen. In particular, the visit has resulted in a package of 14 bilateral deals, including on energy and investment cooperation. For instance, the Russian Direct Investment Fund (RDIF) said on Thursday it had signed a memorandum of understanding on possible cooperation between Saudi Arabia’s state-owned oil company Saudi Aramco and Russia’s petrochemicals company SIBUR. Moreover, Russia’s energy giant Gazprom signed a memorandum of understanding with Saudi Aramco on cooperation in gas projects, including in the production of liquefied natural gas (LNG). The RDIF also signed investment deals worth over $2 billion with Saudi partners. Commenting on the economic advantages the two countries could possibly gain from such cooperation, Bros first of all underscored the importance of foreign investment for various sectors of the Russian economy. As for Saudi Arabia, according to the expert, in addition to new technologies in oil and gas, what is valuable is Russia’s experience of managing its oil and gas economy, especially running its two main state-owned energy giants, namely Rosneft and Gazprom. 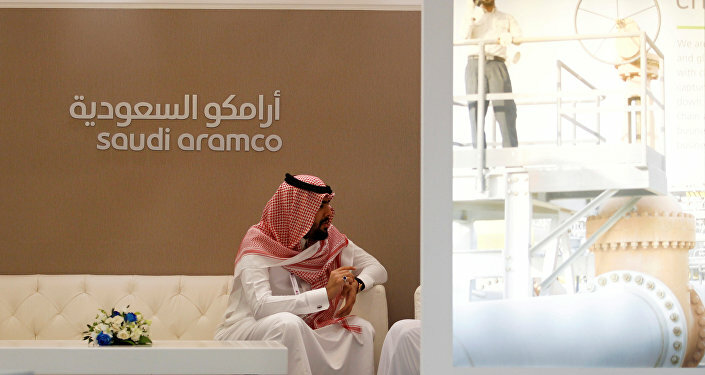 Bros suggested that in particular Riyadh could use this experience for the planned initial public offering (IPO) of Saudi Aramco. Meanwhile, earlier this week, Russian Energy Minister Alexander Novak said that Russian investors could consider taking part in the Saudi company’s IPO in 2018.